Having a well-balanced schedule is SUPER important. School should always come first (of course), but it is also important to leave plenty of time to have some fun. There are a ton of ways to get involved on campus to meet others and to make some college memories. Keeping my door open in Brubacher Hall was the easiest way to meet people and have some fun my freshman year. We would just yell down the hall to make plans for the weekend or for dinner. It’s also how I met my best friend, who is now one of my roommates in Centennial Hall. 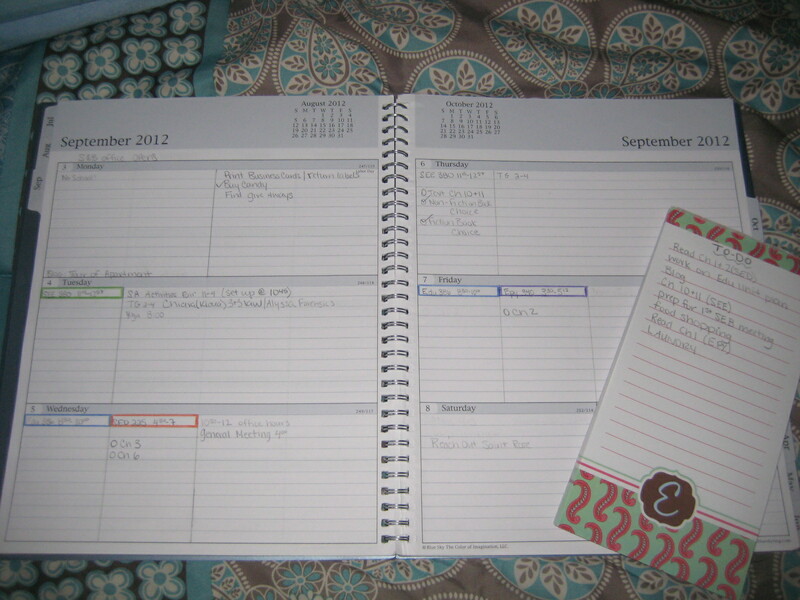 I’m pretty involved on campus, so staying organized is a must for me. I always make sure to set aside some time each day to get some work done. This way, in the chaos of classes, working and working on things for the Student Events Board, I can be sure to have time to get work done. What works for you?